Read our review of the Inov-8 Trailtalon 235. As inov-8 are the official OCR World Championships shoe we couldn’t wait to test their mettle. Click on the panels below the Review to read previous featured kit. Inov-8 Trailtalon 235. Is exactly as the name suggests, 235g. ...and to prove it, I weighed one of mine. As for me, well here’s a dozen things you might like to know. 1. I love the colour. Vibrant Teal is a great shade. 2. I was careful not to overdo the first wear. Second outing and they were absolutely fine. Needed that initial “wear in” short run though I think. 3. Excellent grip up and down hill. 4. Flexibility is as you’d expect from inov-8. 5. A nice well-supported heel which helps improved stability. 6. 4mm lugs are deep enough for a good grip on trails and not so deep they get clogged. 7. 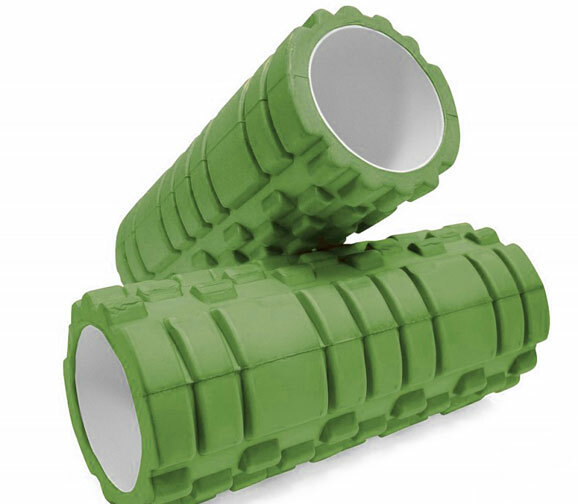 Multidirectional lugs allows for multidirectional grip, in my case, perfect for running away from the cows that stampeded as I ran along a public footpath. 9. I’m normally a size 7, I went for a 7.5 in these, perfect fit. 10. Gusseted tongue means less dirt in your shoe. 11. inov-8 say there is 10% better shock absorption and 15% better energy return than standard midsoles, comparing to past models. That’s a bonus in my book. 12. They’ve been designed for speed and grip. I’d say they do exactly what it says on the box. And this is what the 'Fit Scale' in the table on the right means so if you’ve ever been in the predicament where you have either really narrow or really wide feet, here’s how to gauge which shoe will best fit YOU. inov-8 have graded the fit of all their shoes from 1 (narrow) to 5 (wide) to make it easy for you to find the perfect fitting shoe. 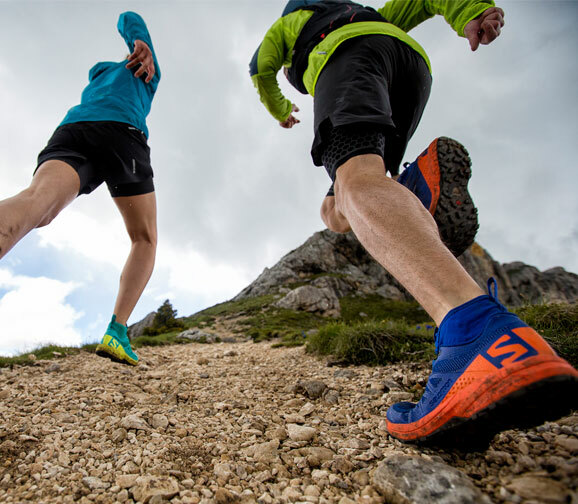 All inov-8 shoes are designed with Met-Cradle technology to lock down the mid-foot for a stable hold. Where they differ is in the toe box. Grade 1 represents their closest, most precise fit. At the other end of the scale, Grade 5 has the widest fitting toe box. They have meticulously studied the foot and its function during the gait cycle and also the interaction between the foot and the terrain. 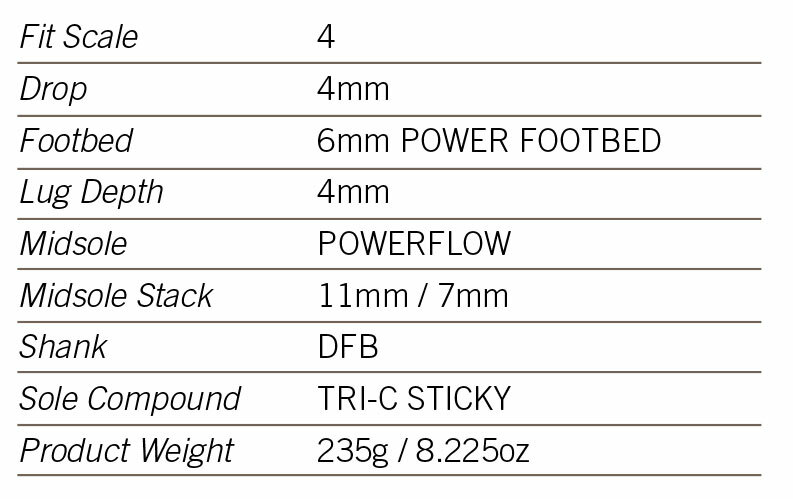 inov-8 have used this knowledge to develop their fitting scale. For technical footwear a good fit is essential to enhance your performance. 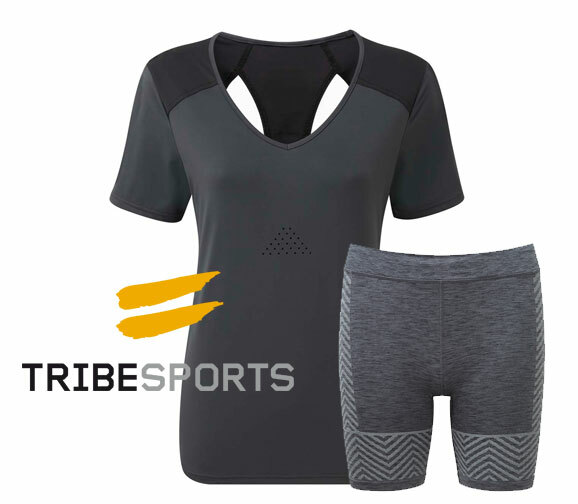 The lower the number on their scale, the narrower the fit, which ensures minimal internal movement of the foot when running fast on technical terrain. Shoes with the higher numbers on the scale will suit athletes with a wider foot and those wanting that extra comfort in the toe box. This wider toe box allows the toes to splay for increased stability when lifting heavy weights. It’s also perfect for longer runs and races when toes begin to swell. So there you have it. 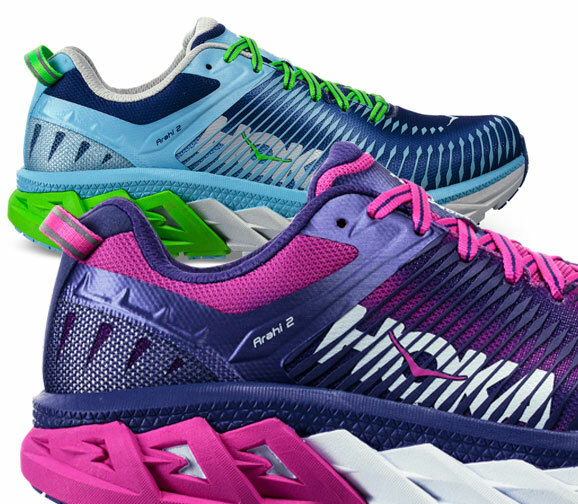 Your full guide to buying the right inov-8 shoe. Have you got one? Do you actually know what to do with it? I felt like an excited puppy when I was asked to review these.